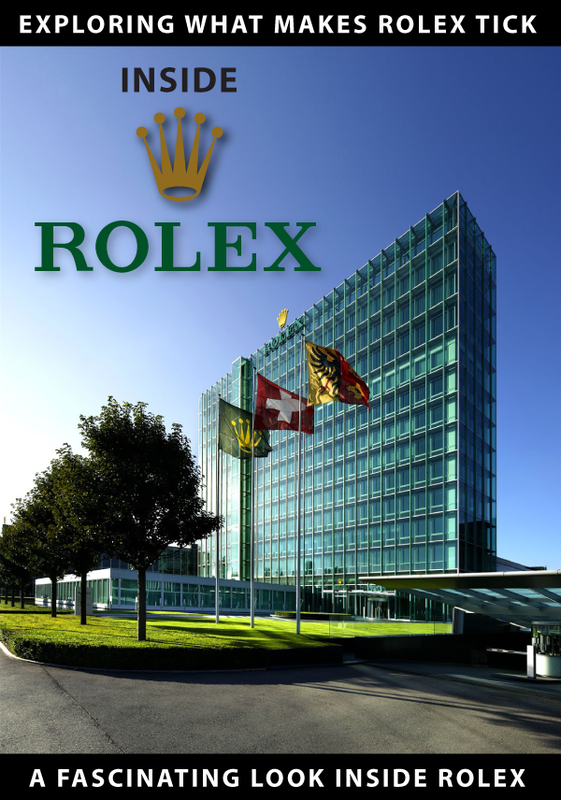 What does Polo by Ralph Lauren and Rolex have in common? 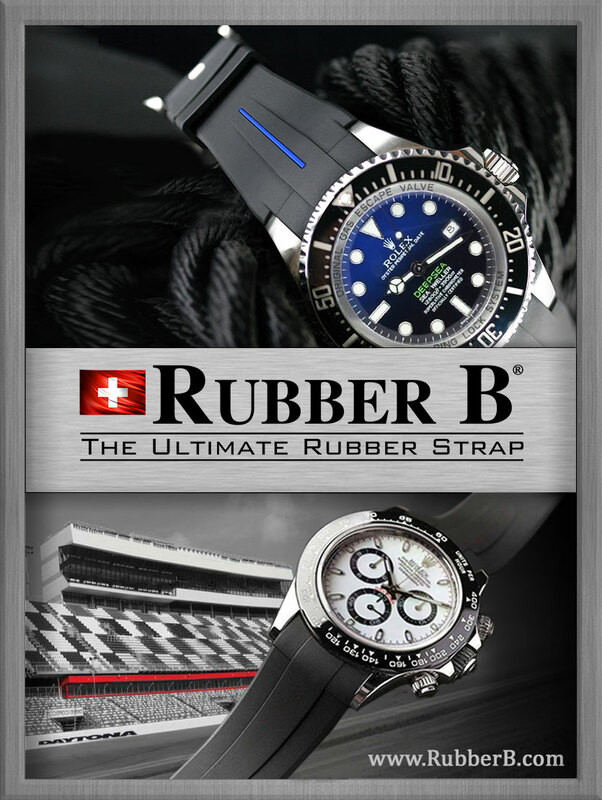 They are both highly iconic brands that hit the apex of their success in the 1980s as the fashion world returned to a clean-cut look. 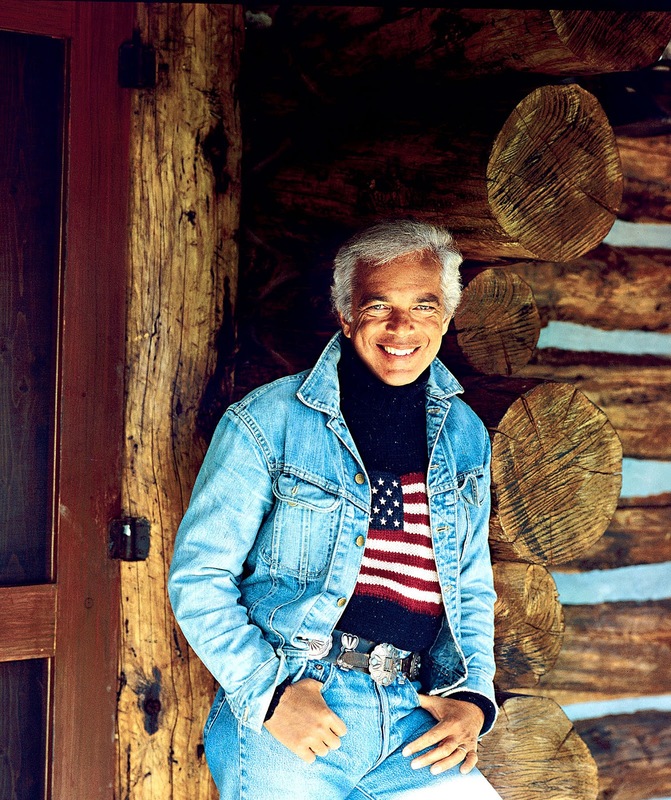 Ralph Lauren is one of the top American designers and he has been wearing Rolex watches for 5 decades. 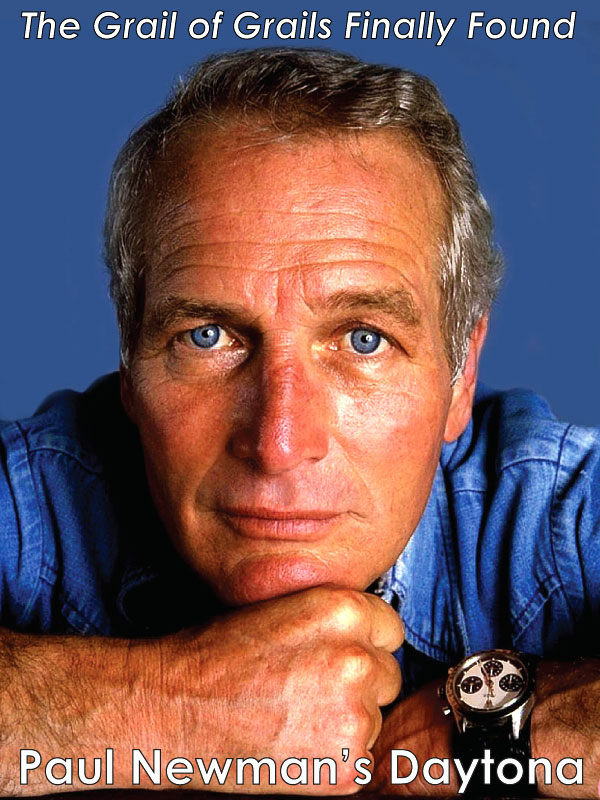 The photo of him below was taken at Martha's Vineyard in 1981 by Bruce Weber and shows him wearing his Pepsi Rolex GMT Master. 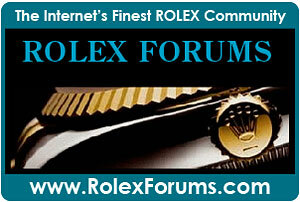 Ralph Lauren is a big Rolex collector and has been for many years. 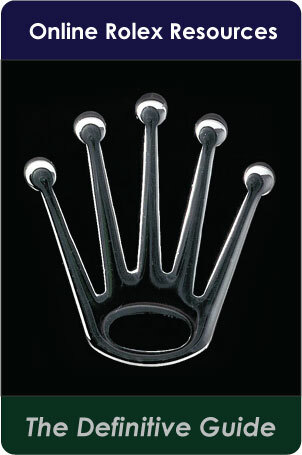 In many ways, Polo and Rolex are similar in the sense that they are both timeless, sporty and elegant. 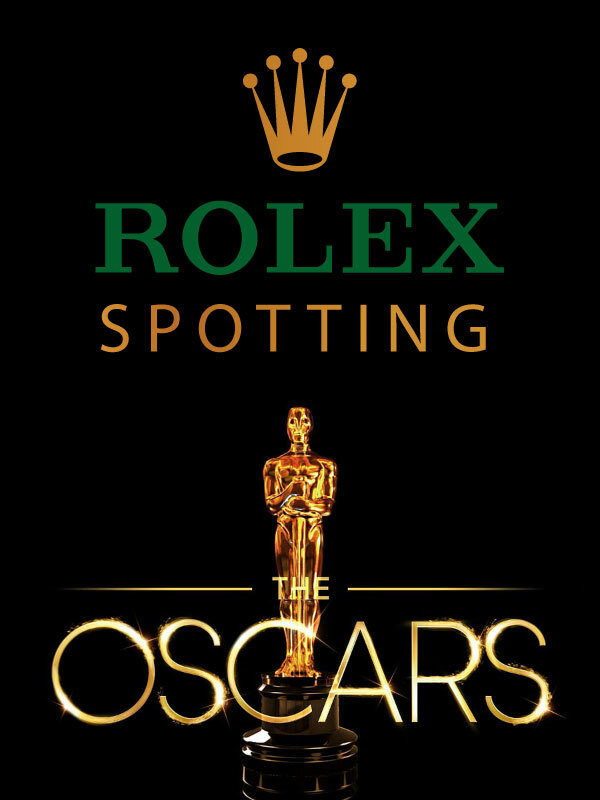 Also, Polo and Rolex are very similar in many ways, as they are both really the gold-standard for successful branding in each of their fields of endeavor. 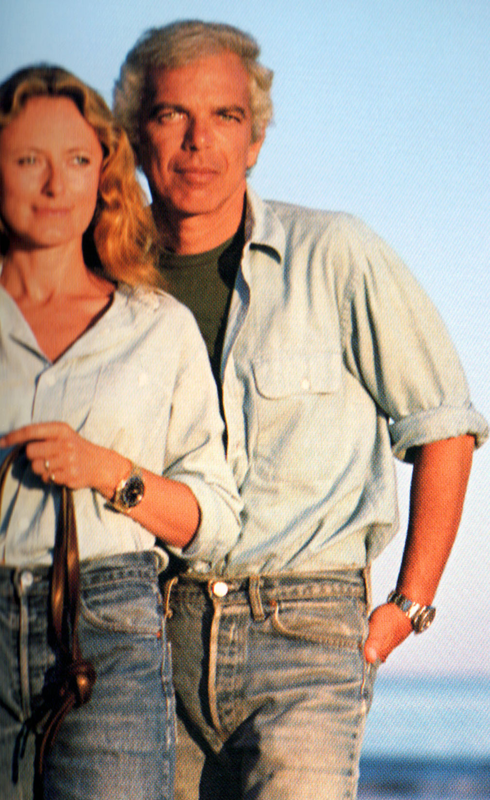 This next photo shows Ralph Lauren with his beautiful wife Ricky on the beach in 1986. 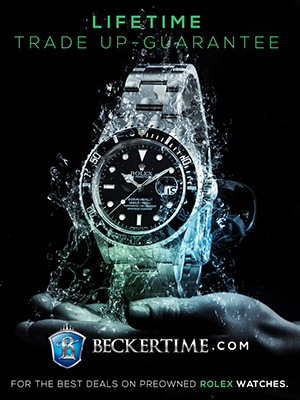 Notice they are both wearing Rolex Sports watches. 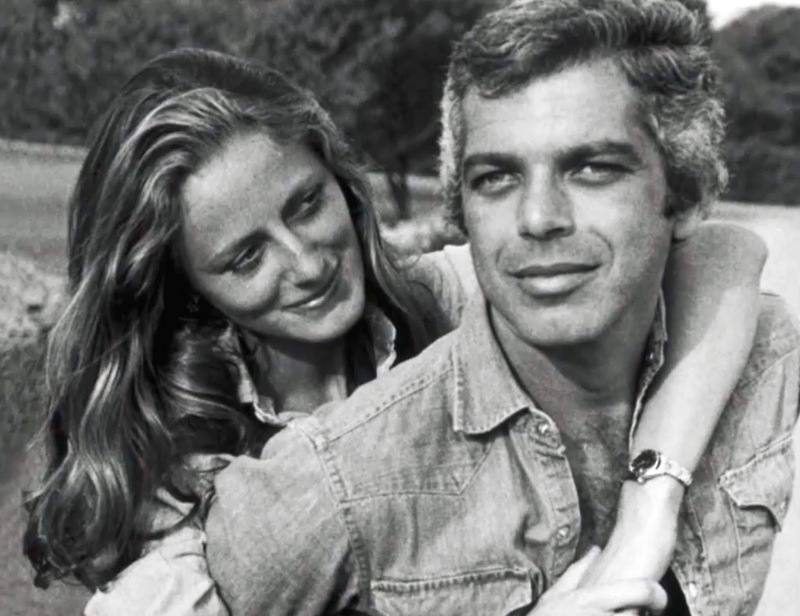 It is fascinating when you think about it, that this photo was taken 32 years ago. 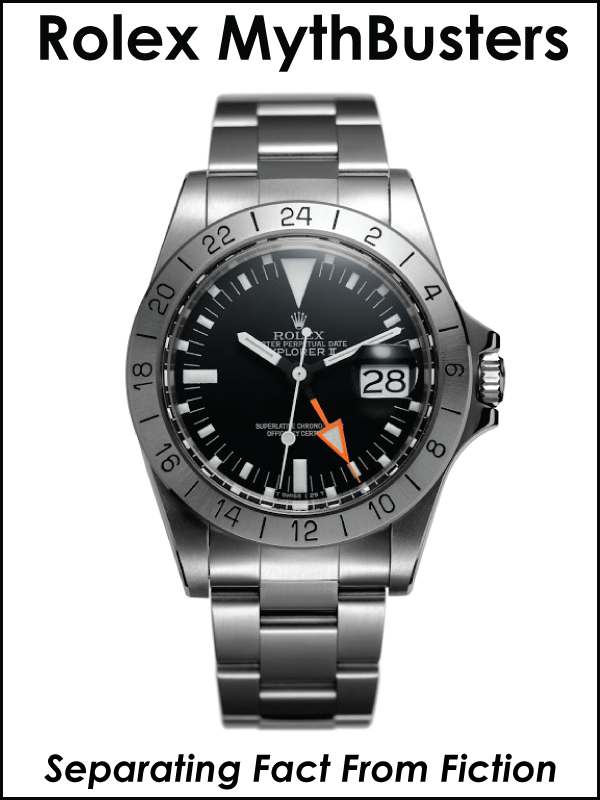 In other words, today it is extremely common to see a woman wearing a man's Rolex sports watch, however, 32 years ago, you almost never saw it. 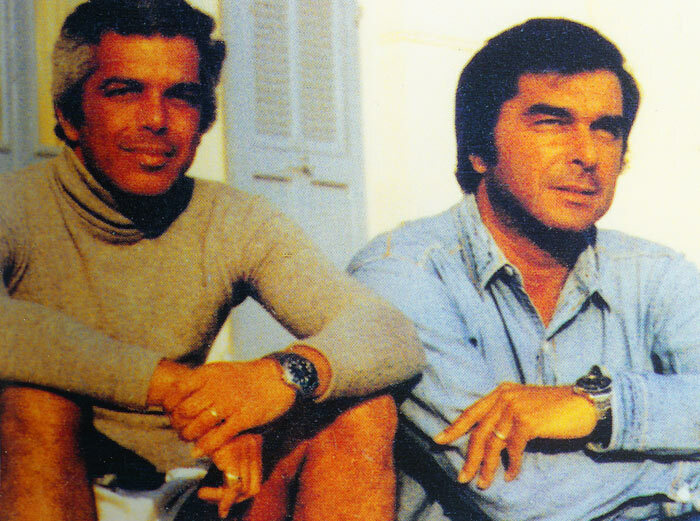 This next photo shows Ralph Lauren with his brother, Jerry Lauren, and they are both wearing Rolex sports watches. 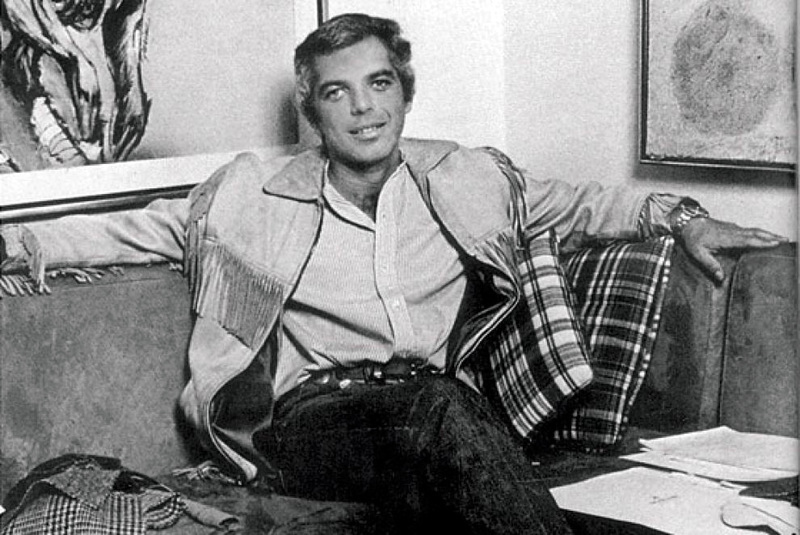 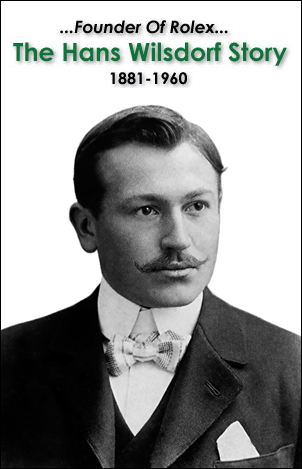 Jerry Lauren has been the head of the Polo menswear line since its inception. 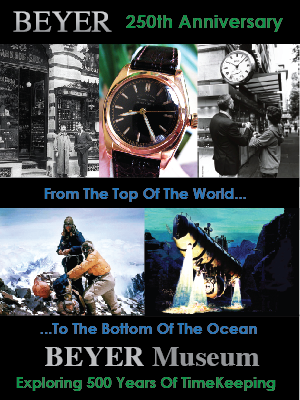 "Ralph use to hand out Rolex GMT's in the 80's—like candy—to his favorite and deserving employees during the holiday season as gifts. 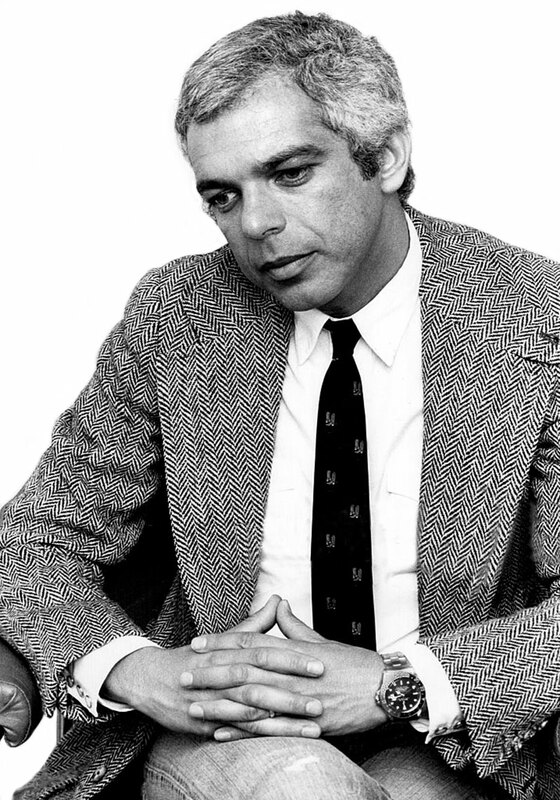 Ralph especially gave GMT's to his Creative Services employees, which were the ones who would do the windows in the Polo Mansion in New York." 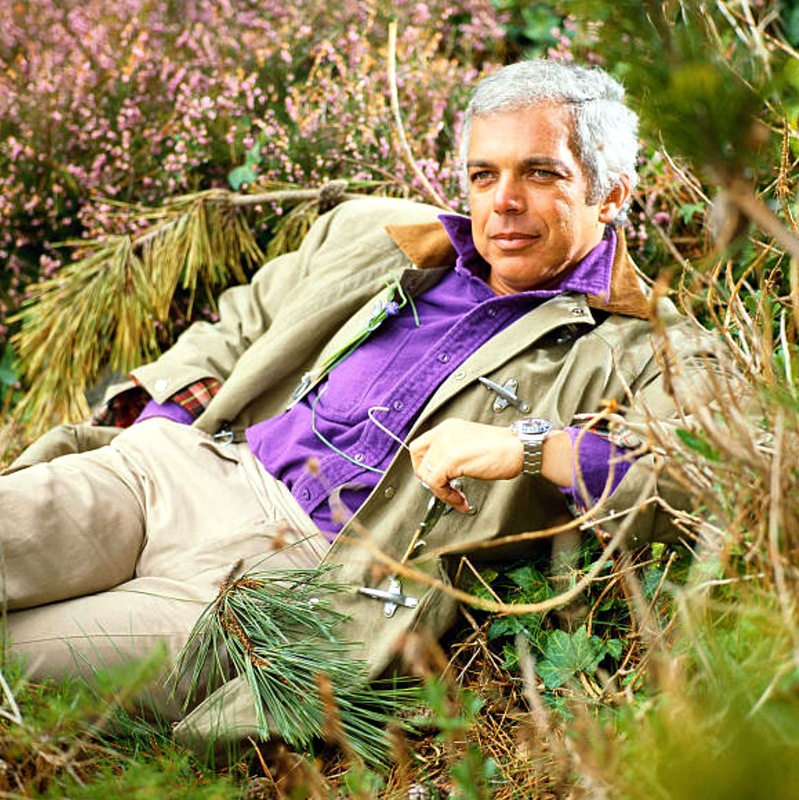 Ricky Lauren is pictured below in earlier years wearing a ladies Datejust on an Oyster Bracelet. 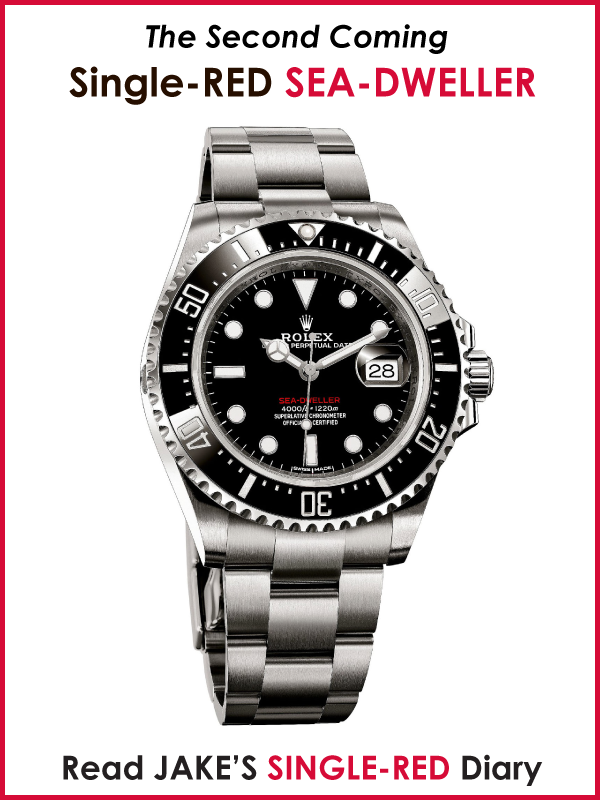 Ralph Lauren not only wears Rolex watches but has featured them in many of his ads over the years like the one below from his 1995 Polo collection which features Tyson Beckford wearing his Rolex GMT Master. 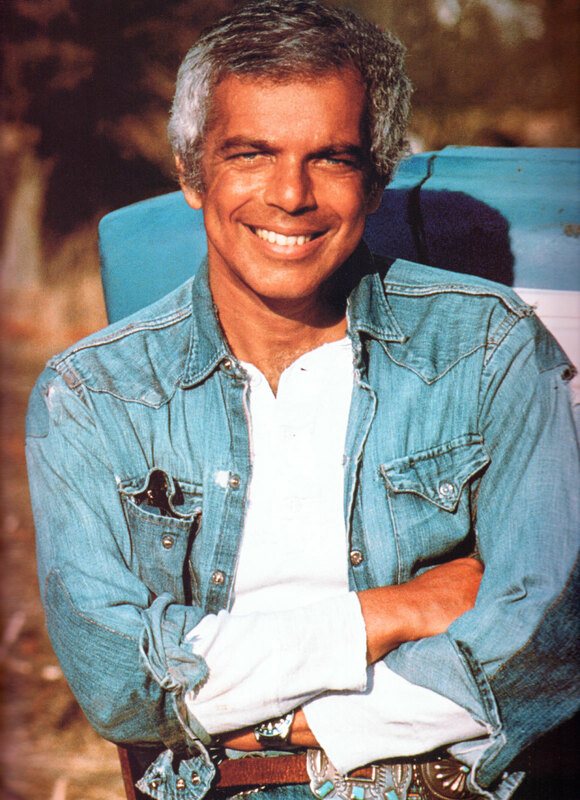 This photo was also taken by Bruce Weber. 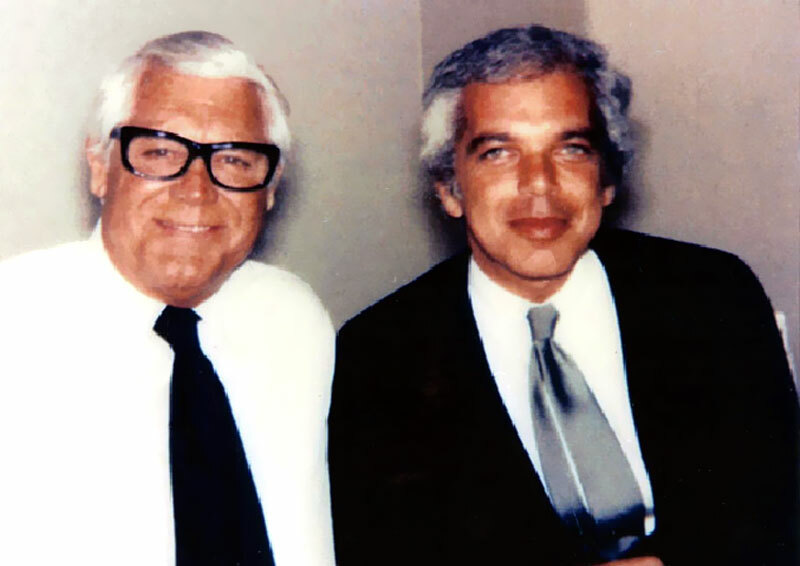 Ralph Lauren was always a big fan of Cary Grant and later in Cary's life, Ralph had the chance to meet him as we see in the photo below. 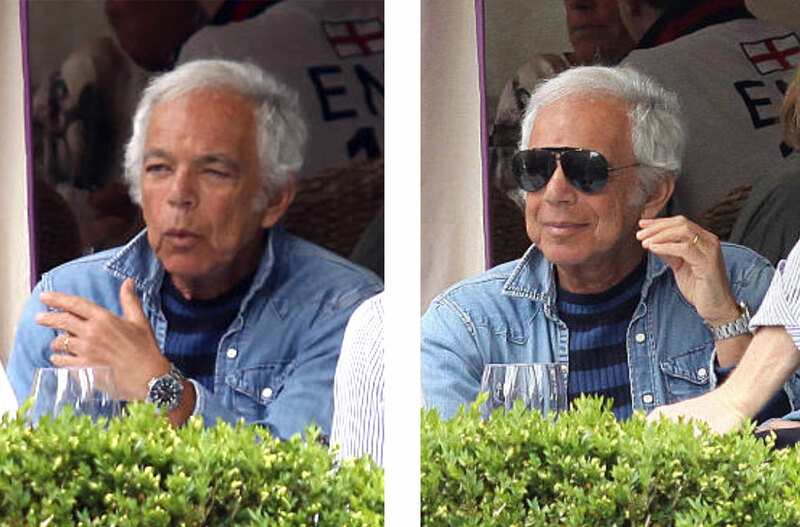 In the more recent photos below we see Ralph Lauren still wearing a Rolex GMT.